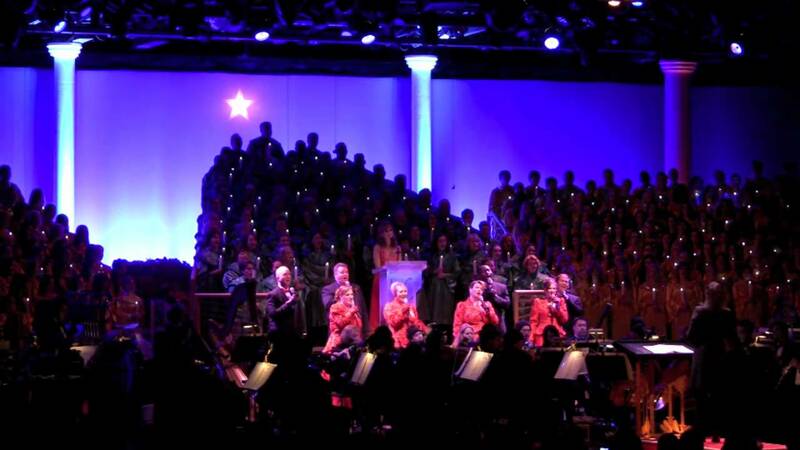 Oct 25, 2016 in "Candlelight Processional"
The list of celebrity narrators appearing at this year's Candelight Procesisonal has been updated, leaving just one open slot from December 7 - 9. Appearing for the first time this year is actress Ming-Na Wen and baseball legend Cal Ripken, Jr.
NEW! December 28-30 – Cal Ripken, Jr.